Whether you’re using Xero or MYOB AccountRight for your business accounting software there are times when you would prefer to send your customer the Invoice that Xero and MYOB generate natively. For example if you have added an online Payment option to your Xero Organisation you might prefer to send the customer the Xero generated Invoice with the “View and pay online now” link in the PDF for customers to click and pay online with a credit card. 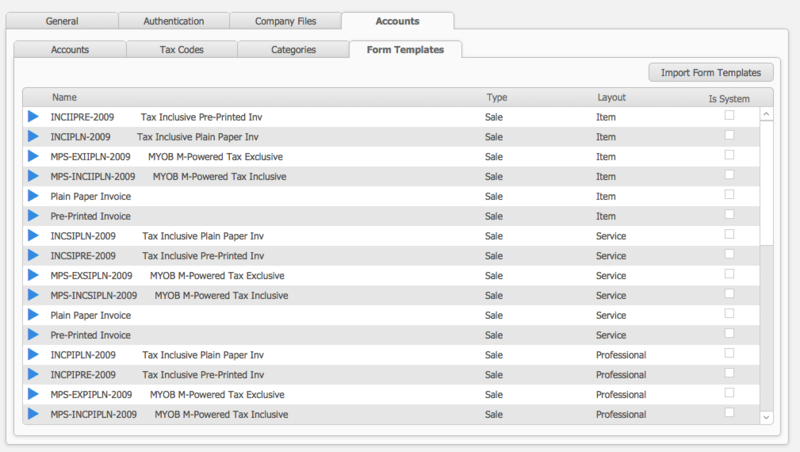 Similarly if you’re using MYOB AccountRight you might to send your customer the invoice using one of the MYOB M-Powered layout forms.